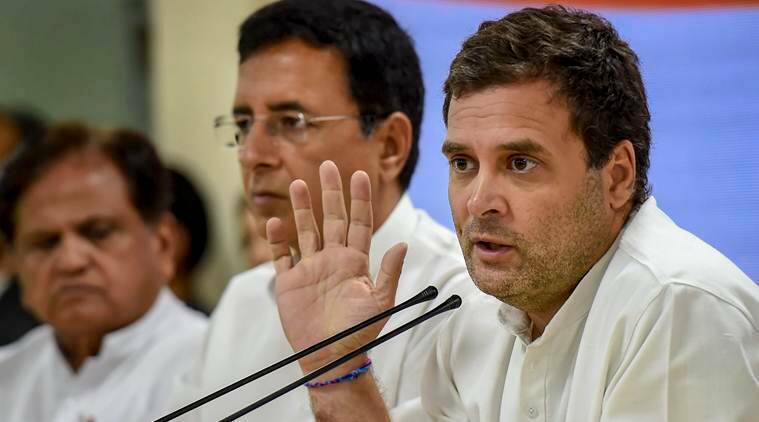 CONGRESS PRESIDENT Rahul Gandhi Monday said if his party was voted to power, its government would roll out a minimum income scheme guaranteeing Rs 72,000 a year to the bottom most or poorest 20 per cent of households. The scheme will likely entail an expenditure of Rs 3,60,000 crore a year given that there are roughly 25 crore households, with five crore in the ‘poorest’ category. “Five crore families and 25 crore people will directly benefit (from Nyay). No family in India should earn below Rs 12,000 a month. That, we believe, should be the line of minimum income,” Rahul said. It would be a “fiscally prudent” scheme, he added. 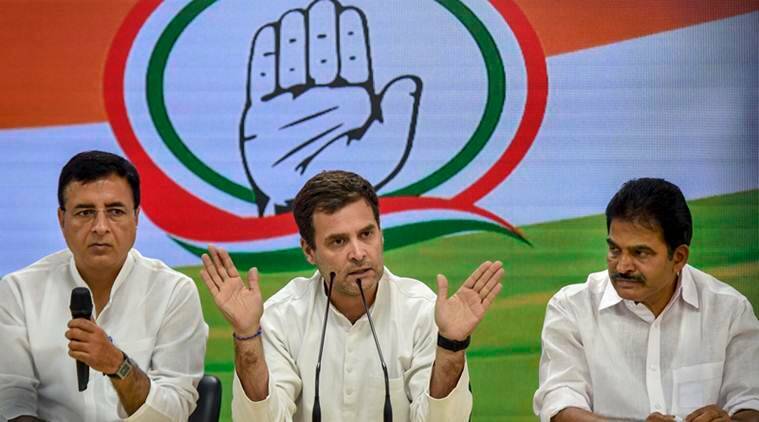 The Congress manifesto is likely to be released on April 2. Sources in the party said the manifesto would include a road map for job creation in the small and medium enterprises sector, promise liberal financing mechanisms for the MSME sector to spur job growth, an urban employment guarantee scheme, loan waiver for agricultural sector, farm sector modernisation, setting up of a large number of Kendriya Vidyalayas and new universities besides the already announced Right to Healthcare law. “Twenty per cent of the poorest of the poor will be given Rs 72,000 every year. It will be deposited into their bank accounts. If Narendra Modi can give money to the richest of the country, then the Congress party can give money to the poorest of the poor. It is my promise there will be NYAY. The scheme will be rolled out in a phased manner,” he said. 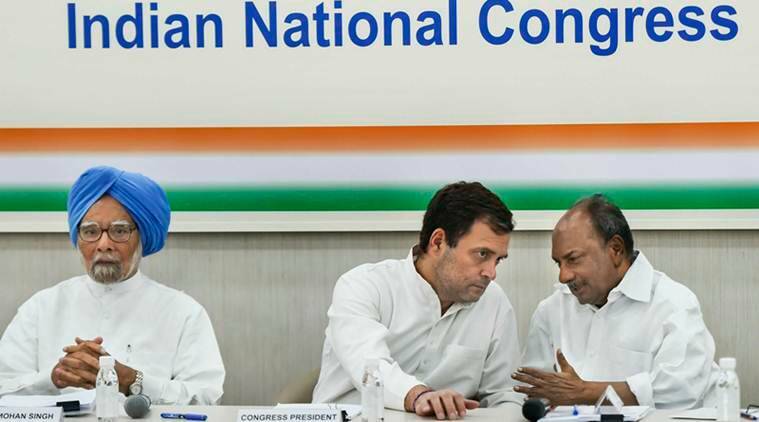 he Congress manifesto is likely to be released on April 2. Praveen Chakravarty, head of Congress’ data analytics department, said, “There is a lot of work we have done over the last three months. We have looked at India’s income distribution data, and then arrived at the numbers.” The absolute poor in India, he said, are earning Rs 5,000 to Rs 6,000 today. “We are saying the minimum that they should earn is Rs 12,000 a month…The Minimum Income Guarantee is an idea for a new social contract,” he said.